Long, dark, & full eyelashes are in your future. 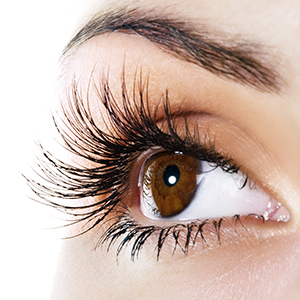 We all want them, lush lashes, and women will go to extreme lengths to have eyelashes that look long, full and natural. You can ditch the falsies and the expensive (and disappointing) mascara. New Image has the perfect treatment to help you achieve the lashes you’ve always wanted. An FDA-approved product proven to lengthen, thicken, and darken your lashes.